Welcome to FAS Printing, we have been designing and printing for many years. We started FAS Media is 2005 and since that time we have worked with some great people and businesses from all over the UK. When we first started FAS Media we were mainly a design company specialising in design for print and also digital, such as websites, e-books and apps. We strongly believed that as long as we produced great quality work and were reliable word of mouth would take care of the rest – and for a while it did. We would work with customers and shortly after we will hear from their family or friends that have been told about how good we are. But more and more we were taking on printing duties from people because our prices and quality were so good. 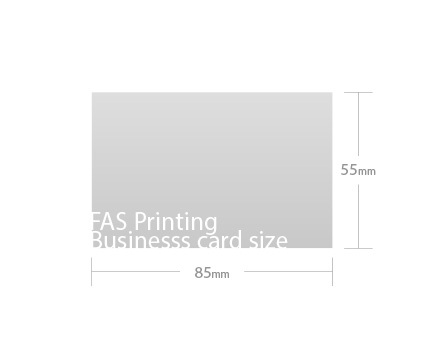 So in 2015 we finally decided to start FAS Printing as it’s own entity where we can offer printing services to everyone. We think beautifully designed, great quality print should be within everyone’s reach. We have had years of experience with both design and print, so can always help out. We can print business cards, to A0 posters and everything in between. 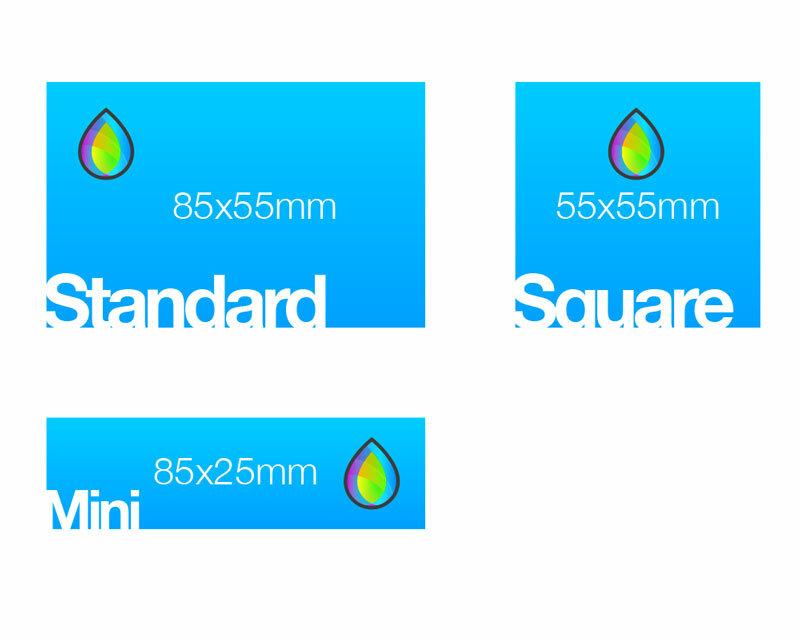 Beyond that we can print vinyl banners, displays, roller banners and canvases. We really do love print. About us – What does FAS stand for? Well, figuratively, FAS stands for quality design and print that doesn’t break the bank. But literally FAS stands for ‘For Art’s Sake’ from the famous quote ‘Art For Art’s Sake’ – you can read more on that here. But it was to keep us focused on the art of design. Fine art always exudes quality, and we wanted to make sure our art and design did too and so FAS was born. Well, figuratively, FAS stands for quality design and print that doesn’t break the bank. But literally, FAS stands for ‘For Art’s Sake’ from the famous quote ‘Art For Art’s Sake’ – you can read more on that here. But it was to keep us focused on the art of design. Fine art always exudes quality, and we wanted to make sure our art and design did too and so FAS was born. Matt laminated and spot (gloss) varnished flyers, leaflets and business cards.